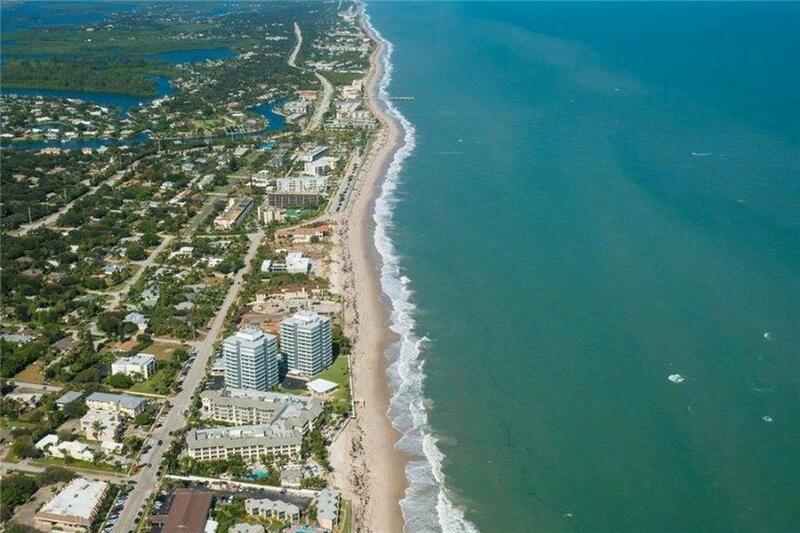 Own one of the best places in Vero! 4 Star Condo hotel managed by Kimpton. 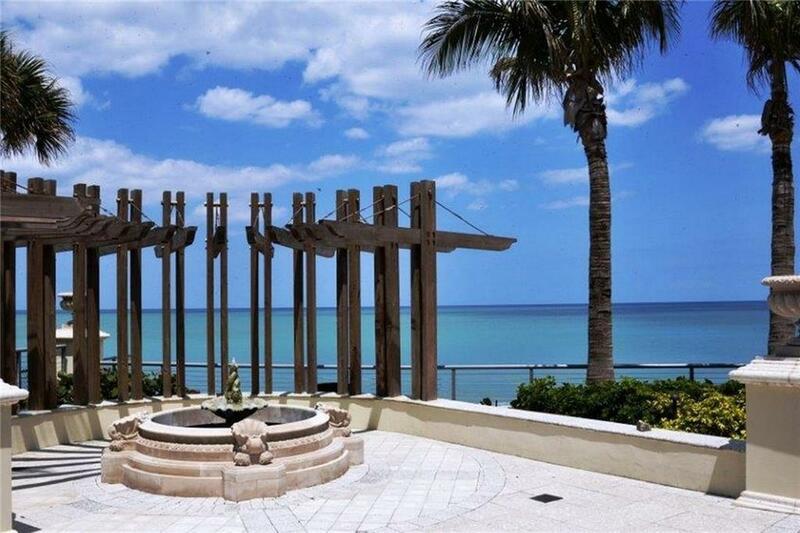 This features 2 Br with family room & queen sofa, wet bar, balcony with ocean views. 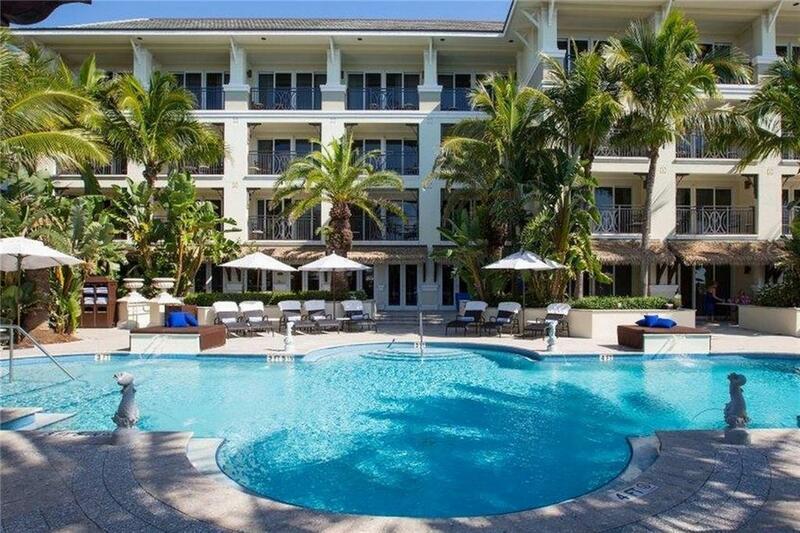 Amenities include 2 restaurants, oceanfront pool, fitness center, medi-spa, valet, concierge & it's pet friendly. 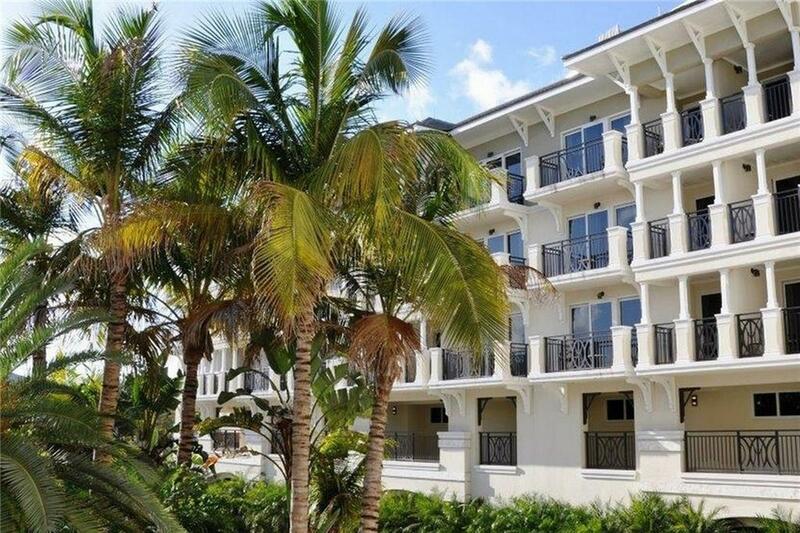 Walk to boutique shops, dining, art galleries, enjoy the Ocean Drive lifestyle.